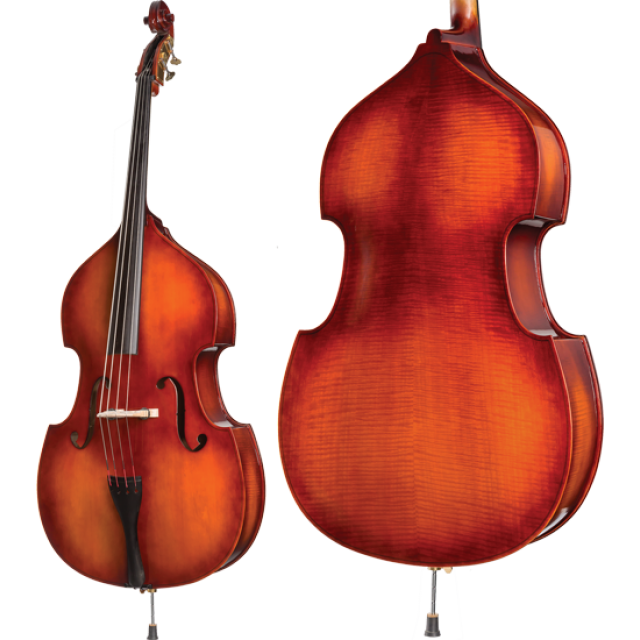 Released by Core Academy in 2015, the Model A40 Bass is quite an instrument for the price. The back and sides of the bass are fully laminated. The neck is made of aged maple. The bridge is also maple, with a black height-adjusting bridge with wheels. Ebony fittings complete the bass outfit. The fingerboard is made of ebony, as well as the tailpiece and end pin. 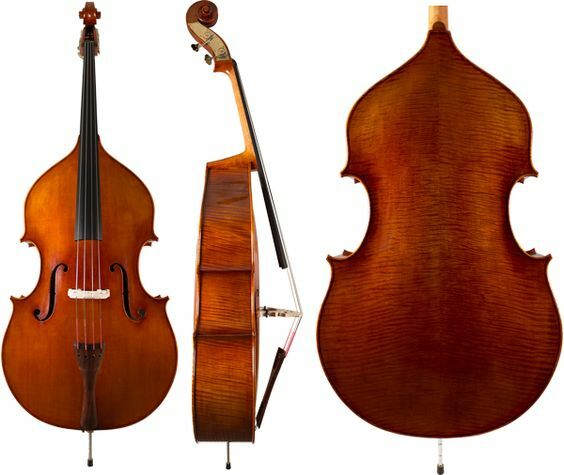 Tailpiece is a violin model; This means it has a covered tail gut hole. End pin has a brass ring and screw, as well as a large rubber tip. Tune up your strings with the brass tuning machine heads. And you can rest assure this instrument is of highest quality because it is set up at Howard Core in the United States. Get yours today, at Bass Southwest.